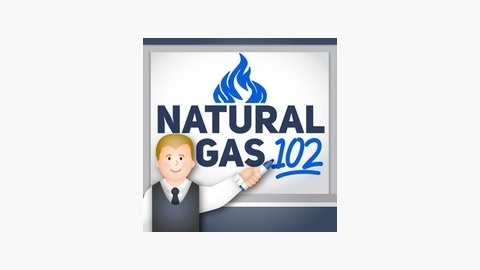 Natural gas is changing the world in exciting ways. New discoveries and new technologies are rearranging geopolitics. It is a lot to keep track of, but we are going to try. 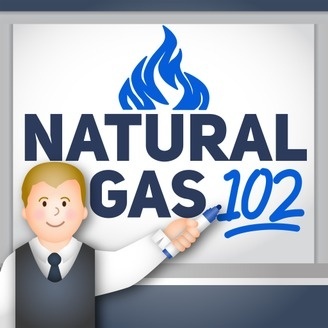 Natural Gas 102 is dedicated to providing in-depth information on the natural gas industry for the lay person. Members Talk Energy With Visiting Europeans. My interview this week is with Lynn Lyon, the President of EnergyConnects.